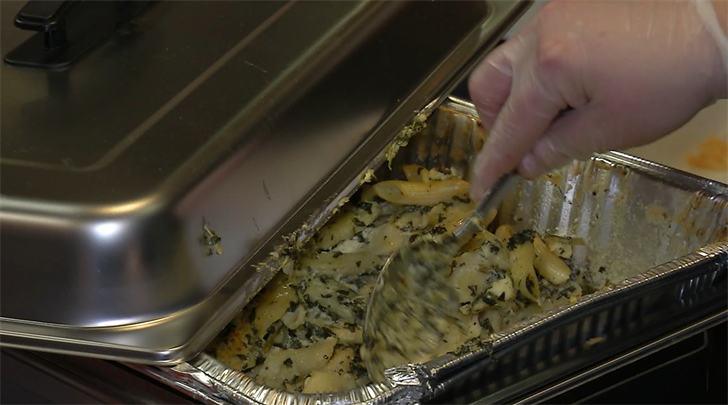 More than 1,000 people packed the Holiday Inn in Downtown Binghamton for the 2nd Annual Mac & Cheese Festival. All of the money raised from the sold-out event went to support the Binghamton Philharmonic, which organized the event. Executive Director of the Binghamton Philharmonic, Brittany Hall said the idea for the festival came to her after she was trying to compare the best mac and cheese from different local restaurants. "I thought, wouldn't this be cool if we could all just sit around a table and sample them all at the same time?" said Hall. In addition to tasting mac and cheese, the public was able to vote on their favorite. Around 25 restaurants competed for one of five top prizes. When it comes to winning an award, restaurant owners said it's all about what makes their mac unique. "The secret ingredient is pulled pork this year," said Kelle Dirienzo, Owner of Amici. She added they have been perfecting their recipe since last year after taking home one of the awards in 2016. Others went for a fusion between the classic dish and flavors from another country. "We combined feta and spinach with a phyllo crisp on top," said Michelle McIlroy, Owner of Phantom Chef. While many restaurants told us their secret to a winning bowl of mac and cheese, a few were more hesitant to share. "It's a secret, I can't tell you now can I?" joked Tim Boyer, Chef at Kampai Japanese Steakhouse. "Our secret ingredient is love! But no, I can't tell you, it's a secret!" said Natalie Richetti, Owner of Gigi's Place. People in attendance had the opportunity to cast their votes for their favorites and they were looking for specific things in the perfect mac and cheese. Some said they wanted it to be unique, others preferred buffalo chicken, some focused on the type of noodles, but everyone wanted it to be cheesy. 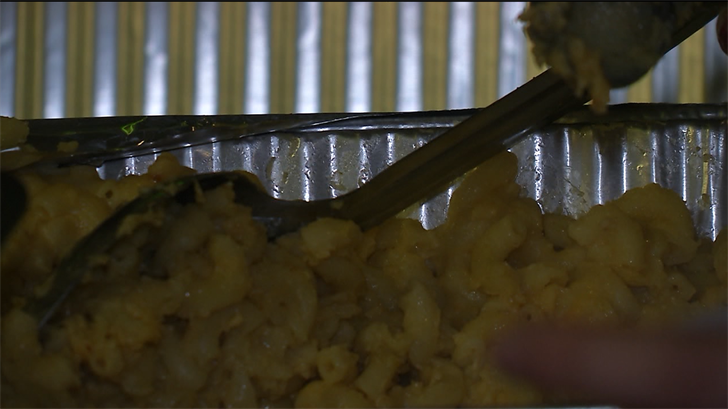 Organizers hope to continue the successful tradition of bringing the community together over mac and cheese for years to come.